fouta dina with generally scratch in 3 colors 100% cotton usable at home or on the beach this is a chic and original model as practice all fouta! 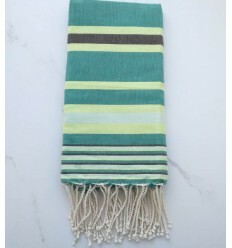 Flat weaving hammam towel green with stripes 100¨% cotton fouta. 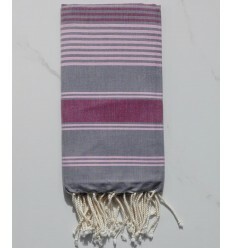 Beautiful Dina lead grey striped pink and burgundy 100% cotton fouta. 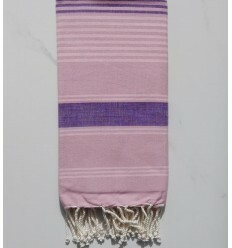 Beautiful Dina pink striped purple and light pink 100% cotton fouta. 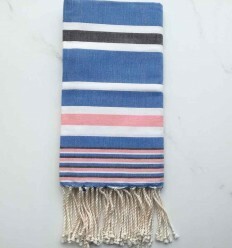 Beautiful Dina blue striped grey 100% cotton fouta .